If you are planning an overnight stay, golf outing, business meeting, or family gathering, you and your friends will appreciate the elegance and convenience of the unique Inn at Houndslake. This quiet, comfortable, affordable, 30 room inn has beautiful golf course views. It is located in the heart of Houndslake Country Club, one of Aiken’s finest communities. 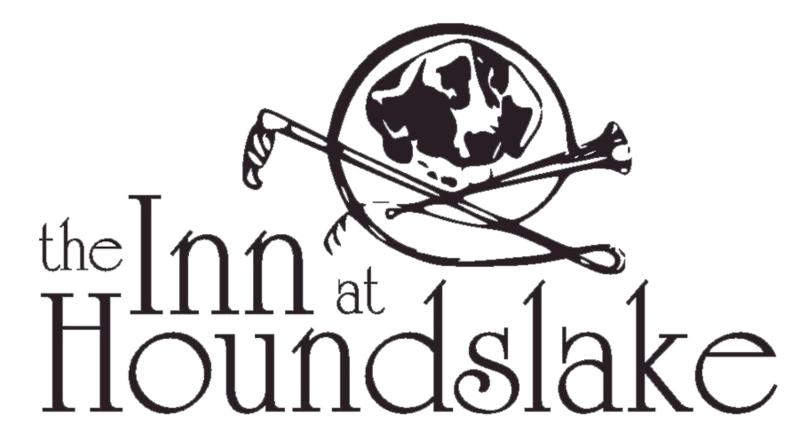 When you stay at The Inn at Houndslake, membership privileges to the club are extended to every guest.